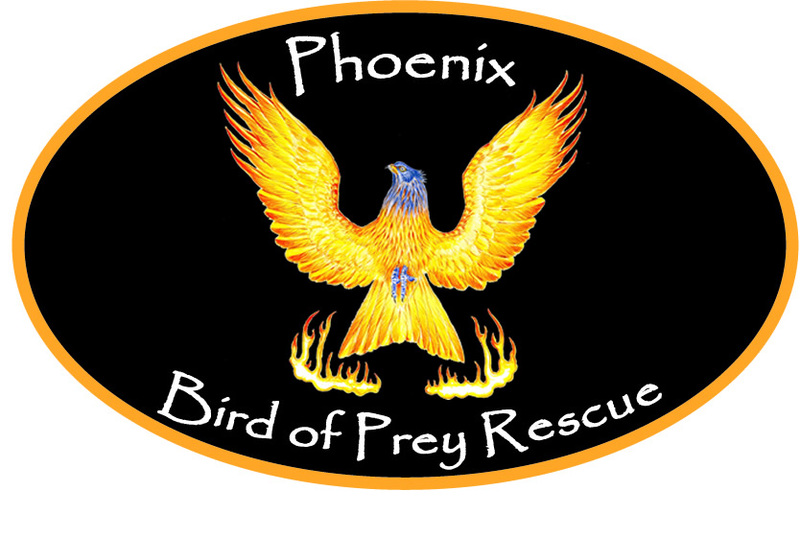 Phoenix Bird of Prey Rescue is a registered charity, run and staffed by a dedicated team of volunteers across Norfolk and Suffolk. 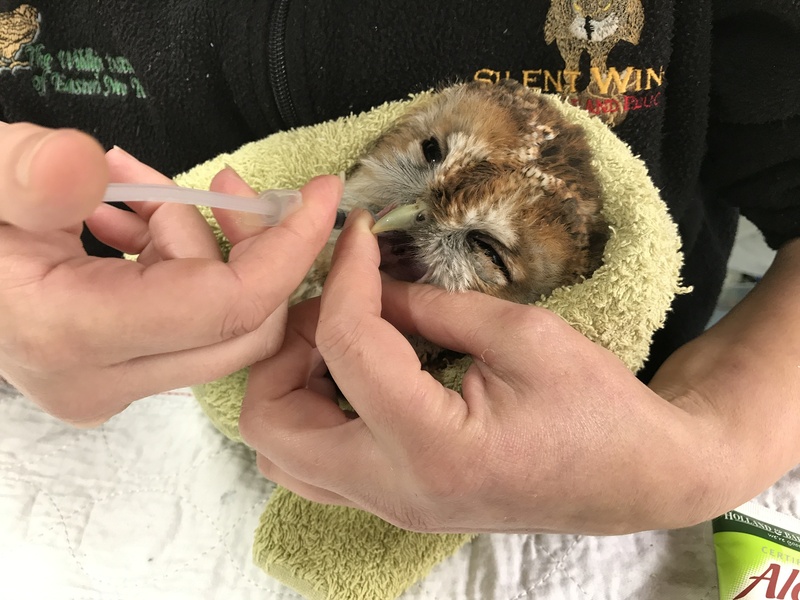 We have a centrally located hospital and rehabilitation unit where we can look after sick and injured birds of prey and a quarantine hospital on a separate site. 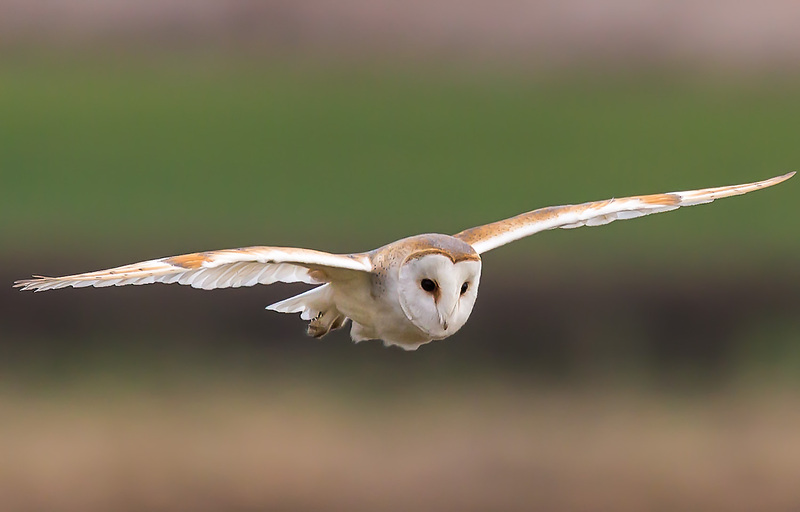 These are supported by a number of specially designed rehabilitation aviaries capable of housing anything from a little owl up to the larger birds like red kites and buzzards. Specialist veterinary treatment is provided by Toll Barn Vets and follow up care by our raptor rehab staff. The charity relies entirely on public donations, we receive no government funding. Without you we cannot continue our work with these amazing creatures. Thank you for your support.